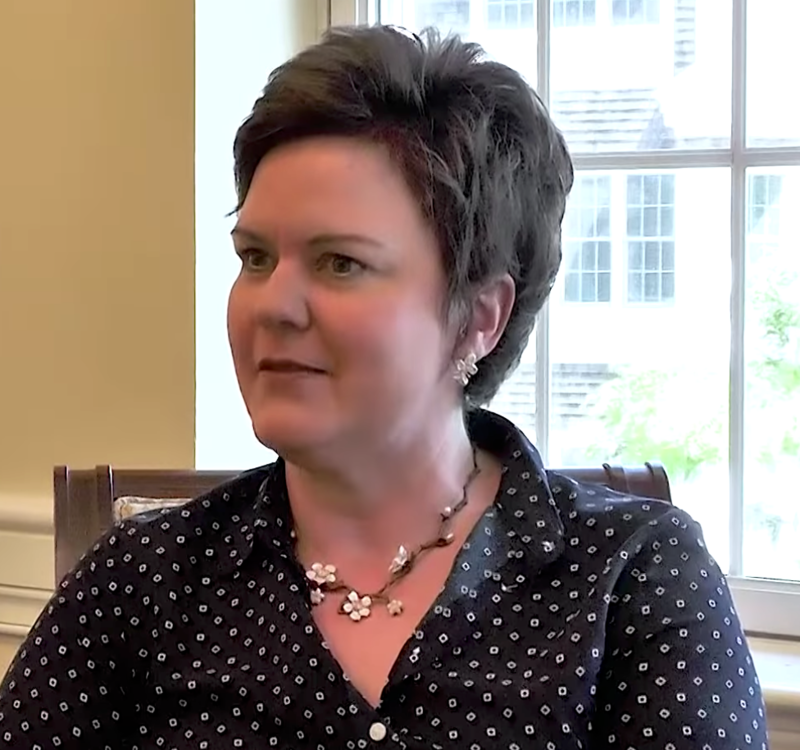 In our latest video testimonial, Barton sat down with locum tenens PA Heather D. to discuss what she loves about being a locum, her favorite parts of working with Barton, and what keeps her coming back for assignments in Provincetown, Massachusetts each summer. To tune in on our conversation with Heather, pick and choose from the chapters here or watch the full video below! Do you relate to Heather’s story? Are you ready to learn what locum tenens could mean for your career? Speak with a Barton Associates recruiter today.